A garden can hold the secrets of a woman, and so can her bag. For the blossoming spring, the 4 Moncler Simon Rocha line, collection n°4 of the Moncler Genius project, presents an entire line designed with English gardens and their flowers in mind. 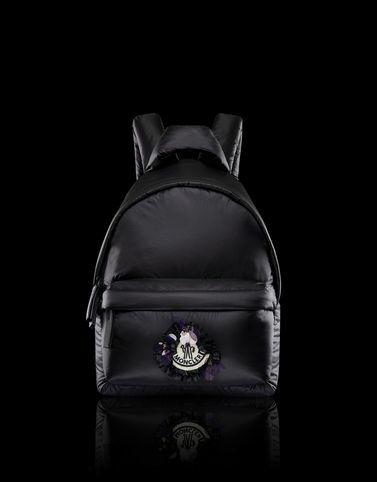 The result is this nylon backpack with technical details and a PVC logo reminiscent of rose petals.